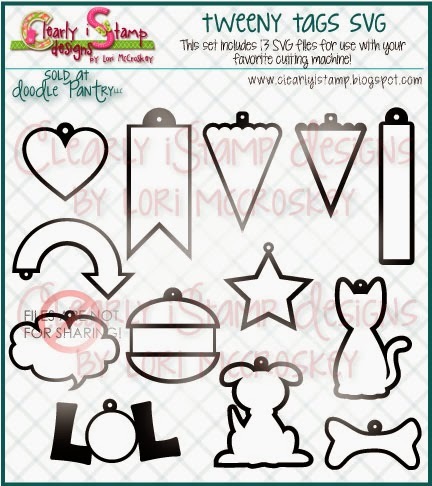 Clearly iStamp: Try out some cute little tags! 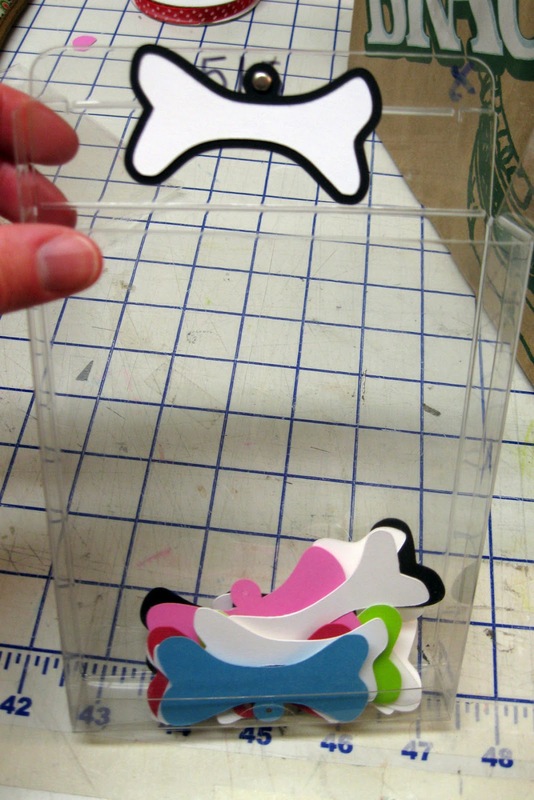 Tweeny Tags SVG cutting file is a must have! Try out some cute little tags! Tweeny Tags SVG cutting file is a must have! My daughter made up all these Tweeny Tag samples....she just loves the tags! I cut out several colors so she would have choices. 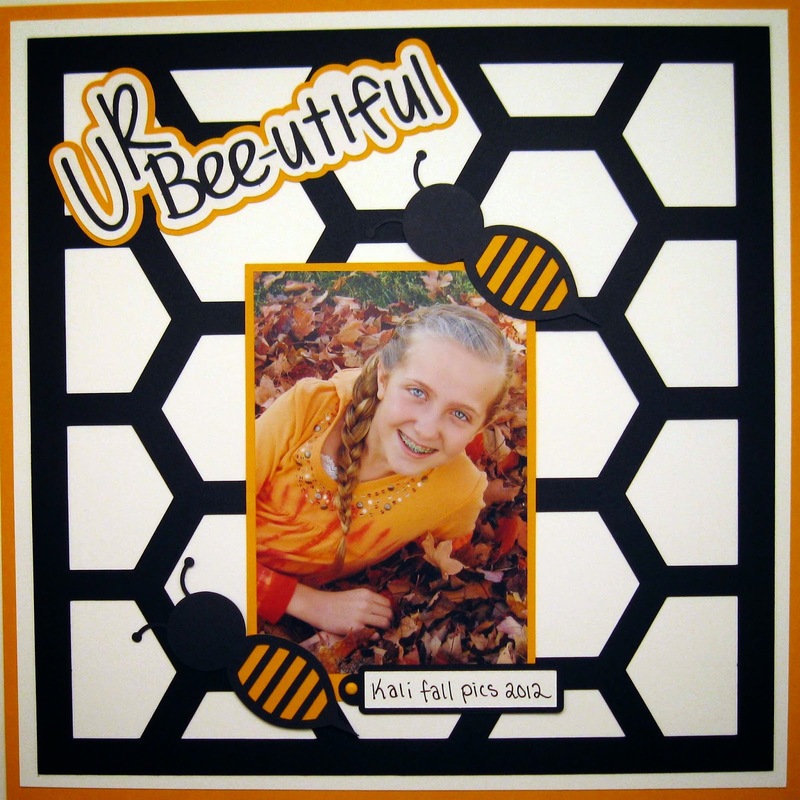 On this sample she found this layout I had cut from the SVG set Bee-utiful Beehive SVG file and finished it up for me! What a good girl! 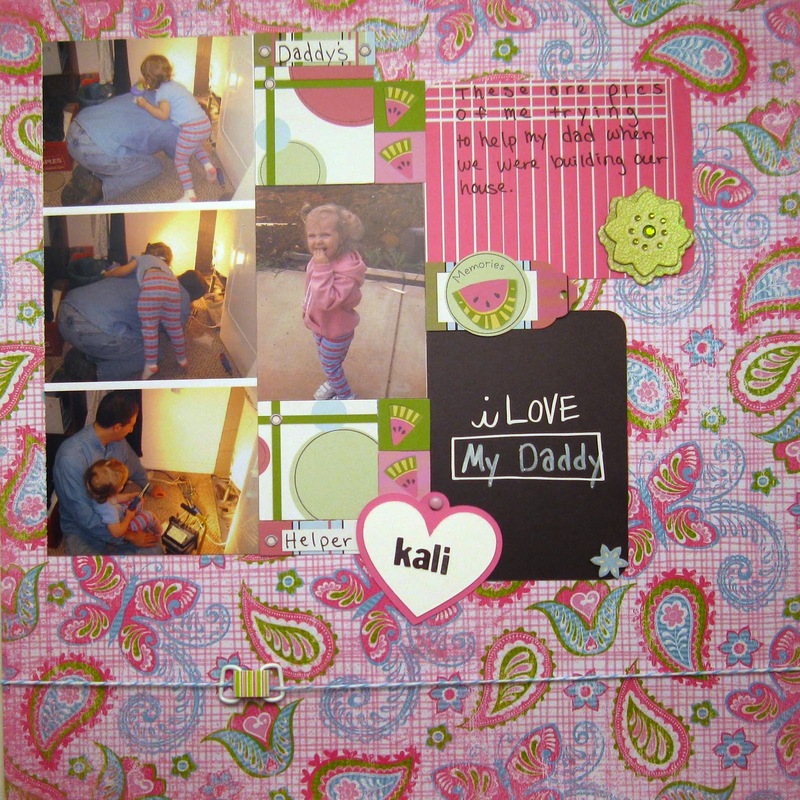 Not bad for a beginner scrapbooker...would you say? So many fun shapes! Something for everyone. 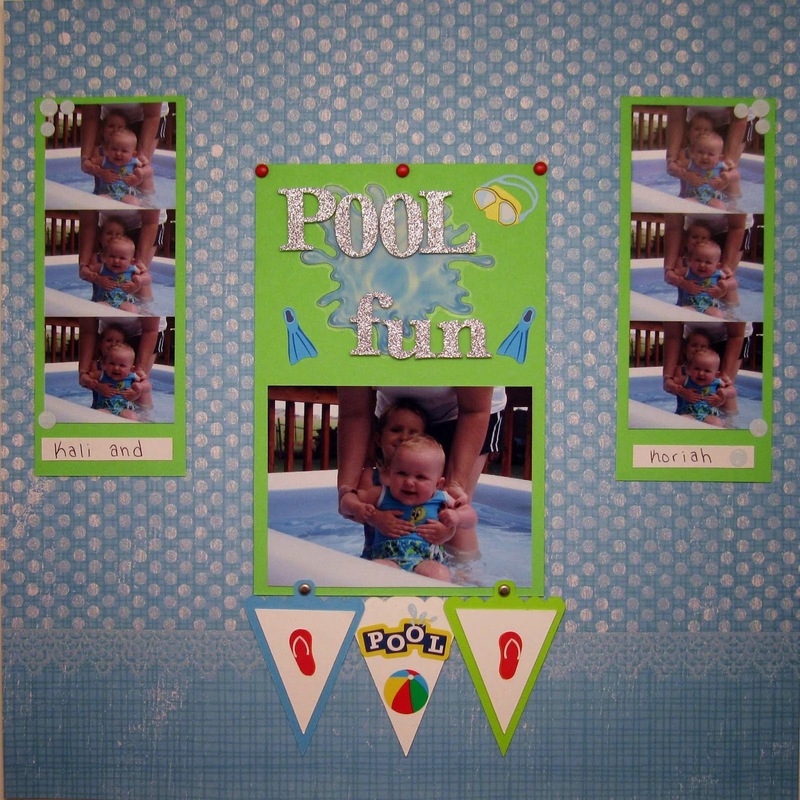 Love your scrapbook layout! 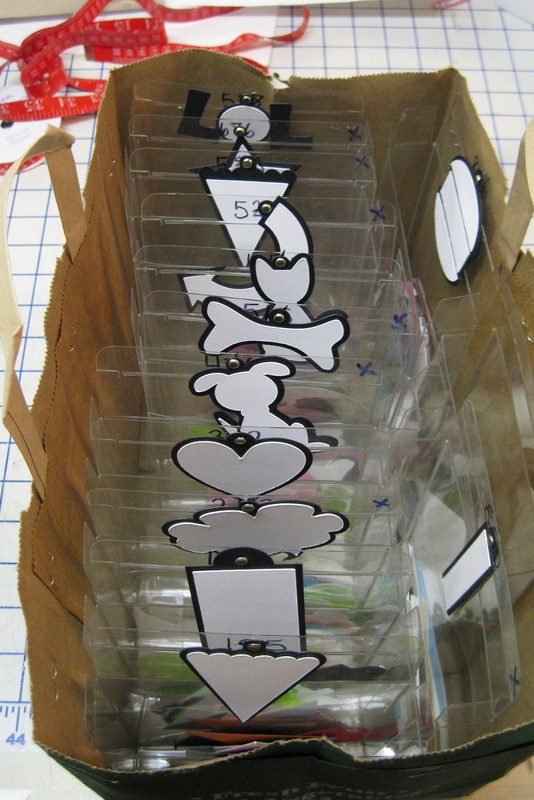 Love the tags and the way you organized them! Love how you organized the tags, what a great idea! I really like the dog & kitty ones! Your SVG's rocked this month!! Loved that your daughter is scrapbooking.